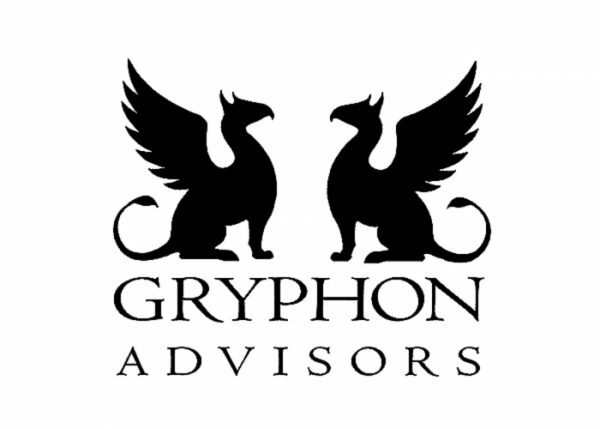 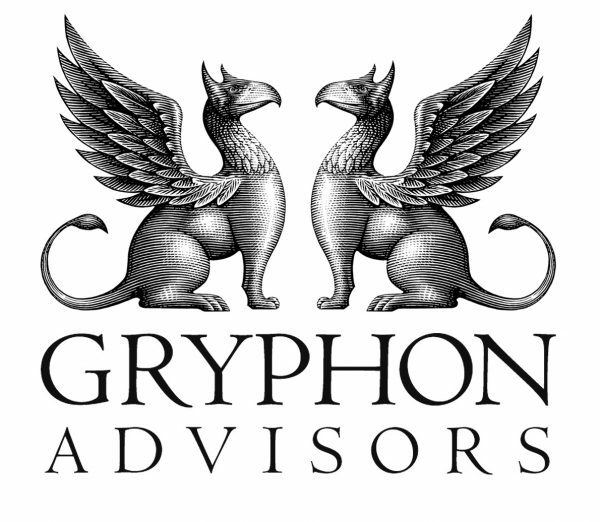 Gryphon Advisors, LLC commissioned Steven Noble to entirely create and render their new logo identity that includes the classic and legendary creature with the body, tail and back legs of a lion with the head and wings of an eagle. 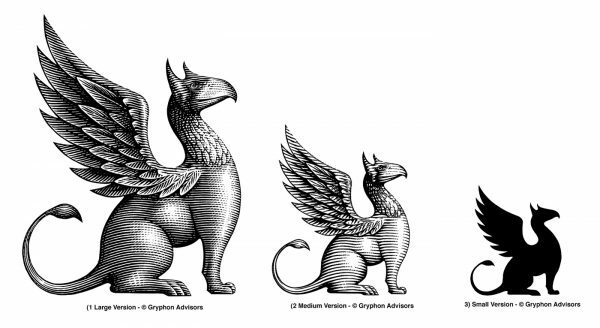 Gryphons are known for guarding treasure and priceless possessions and are thought to be an especially powerful and majestic creature. 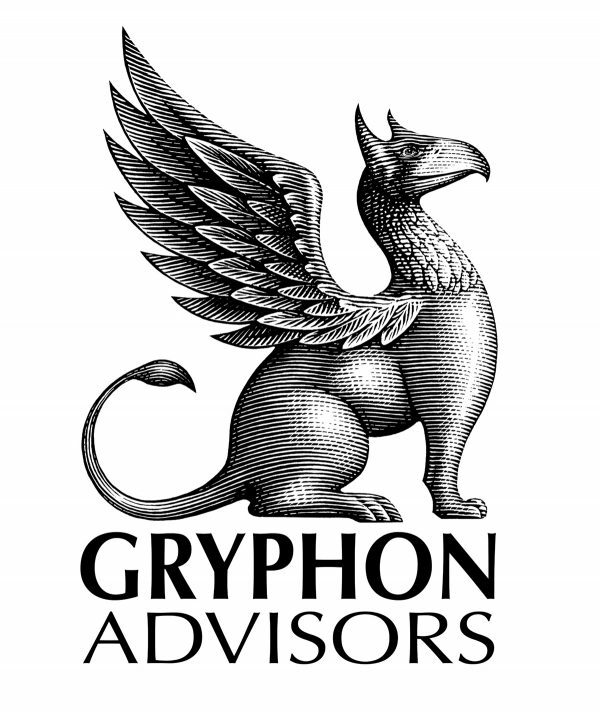 The illustration symbolizes that connection to the company’s message since they are represented as a financial advisory firm.